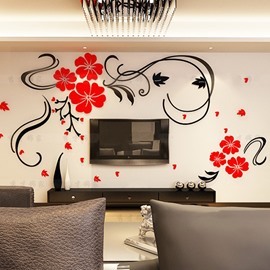 If you want to give life to a blank wall of your home.You can get a wall stickers.This wall stickers we sell are in different designs and good quality. 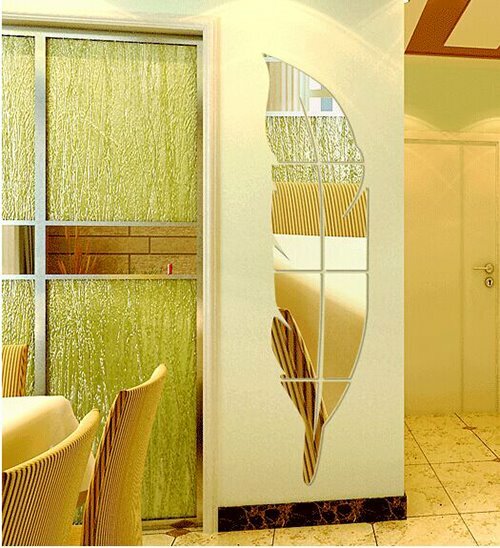 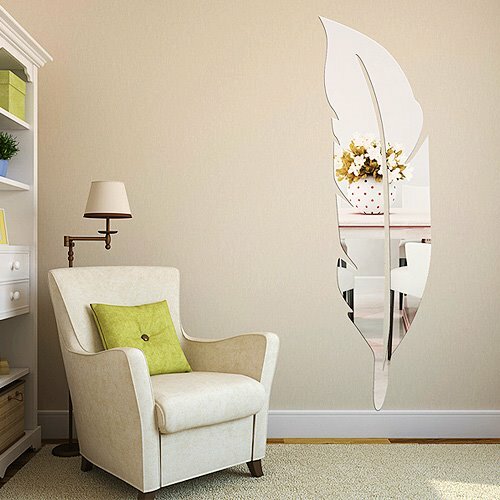 Special acylic feather shape design can make you room brightly.The sliver color can give you a feeling of calm. 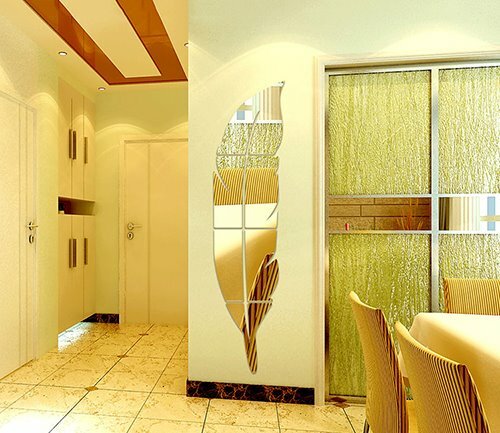 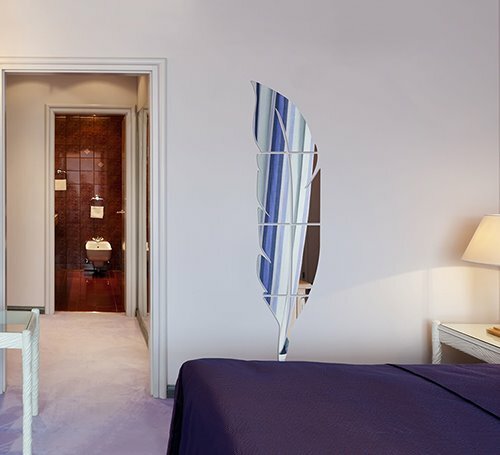 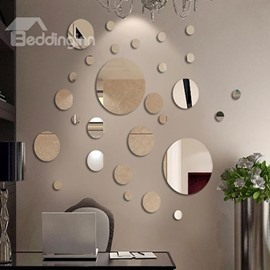 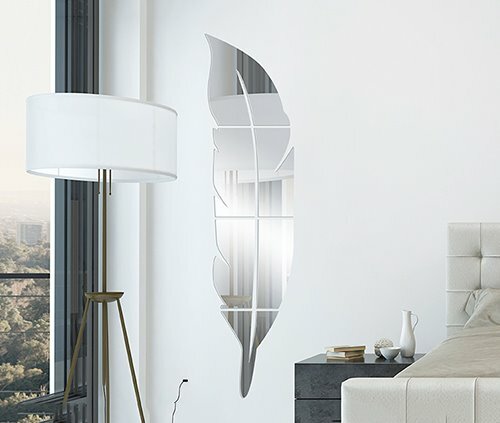 It also can extend your space because it has the mirror effect. 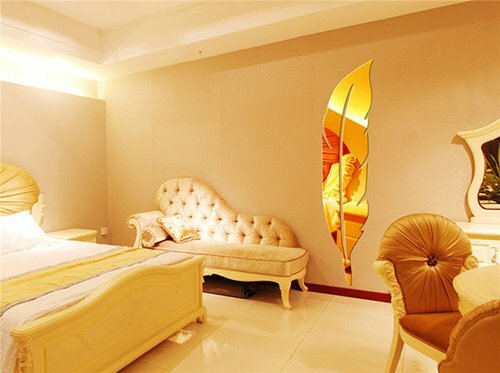 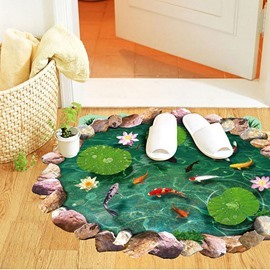 It is Perfect item for your home decoration. 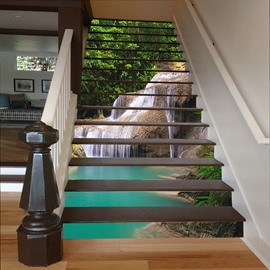 Absolutely love the images...even more than I thought I would. 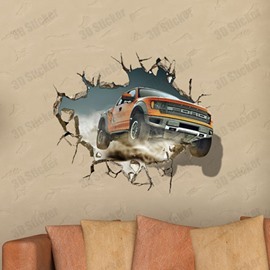 However,absolutely not worth the price. 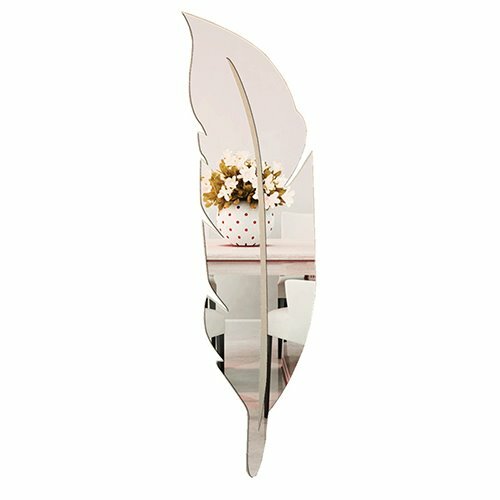 I just love this decal.Its one of my favorites.It looks great in my living room.This feather was perfect. 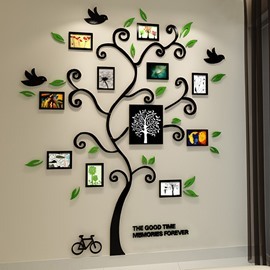 Took some time to put up,but it was worth it. 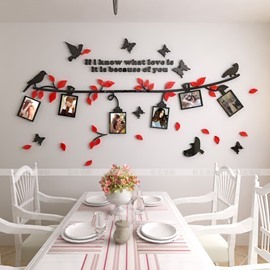 I love it!It looks great!Follow the directions and it's easy to put up. 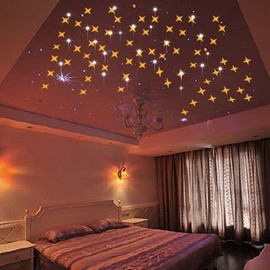 Looks amazing!Will definitely purchase again.My room looks awsome and easy to put on.